A Poorly Waterproofed Bathroom can soon develop a range of serious problems from unsightly mold and mildew to costly structural issues. The easiest way to avoid water and condensation damage in your home is with a bathroom waterproofing solution from Supreme Tilers. 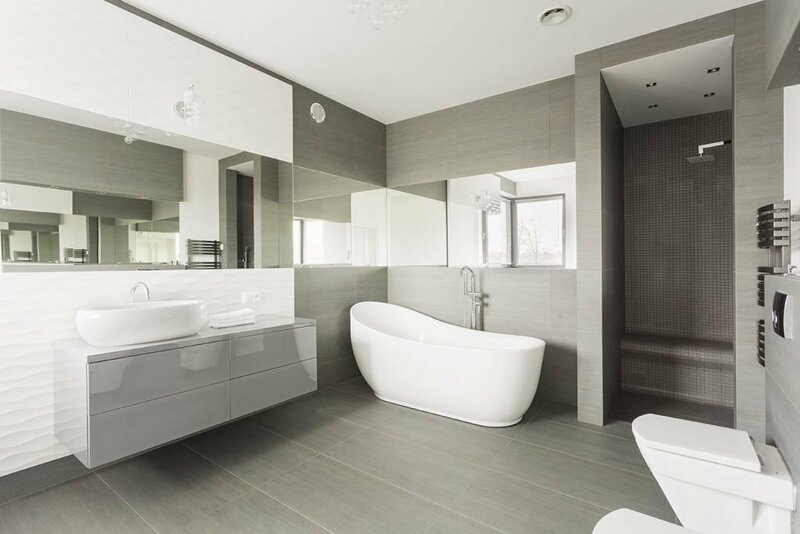 We have over 10 years of experience in waterproofing residential and commercial bathrooms and internal wet areas, and our workmanship, service and competitive prices just cannot be matched by our competitors. 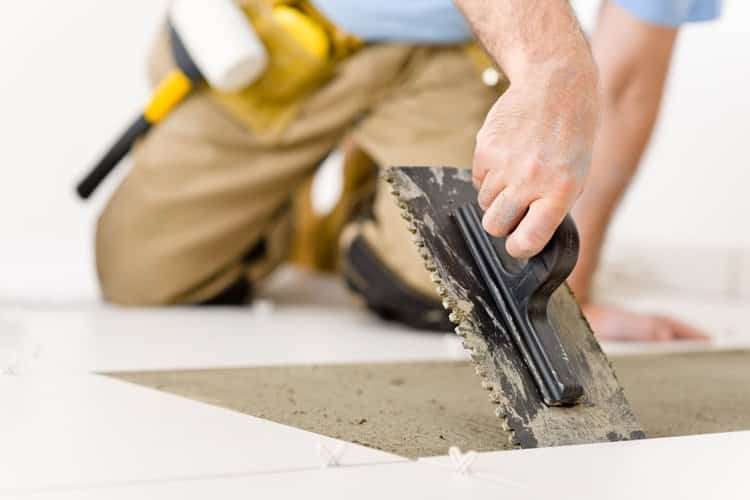 As well as bathrooms, we also specialize in waterproofing all types of internal spaces that are being tiled, and prone to water exposure, condensation and overflow. While we gladly undertake projects of all sizes, we are well experienced in waterproofing vast areas and commercial wet areas with specific requirements. We’re looking forward to talking to you about your imminent bathroom renovation or commercial project.